The Financial Services Commission of Gibraltar (GSFC) has released a public statement regarding the regulation of ICOs (Initial Coin Offerings) in the jurisdiction, according to a report from Bitcoin.com. ICOs have been previously used by Bitcoin casinos to raise capital for their launch and, according to the report, Gibraltar’s government will soon include regulations about ICOs into the new framework regarding distributed ledger technology that they expect to set into effect by January of 2018. 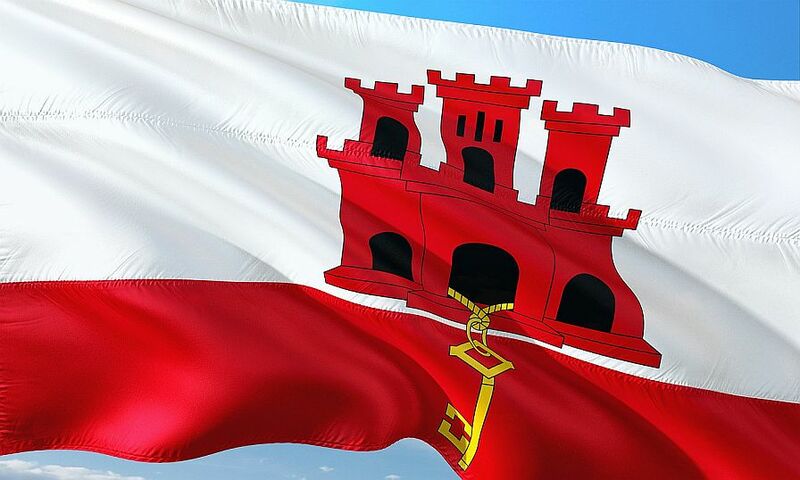 When it comes to legalized online gambling, Gibraltar is a country many professionals and amateur players recognize easily, as it was one of the first to offer online gambling licenses since 1998. During its heydays, one of the more favorable things about the licensing jurisdictions were the low annual licensing fees and fair taxation rate which drew many online casinos to the destination. Known as an online Las Vegas, sort to speak, Gibraltar at one time even had 1/10 of its population employed by the casino industry, with many UK expats relocating to find employment there. And with Initial Coin Offerings to be legalized in the country, the doors might open for more Bitcoin casino startups to relocate to the territory. The new regulatory framework will actually seek to regulate all companies that use blockchain to store and transfer “value belonging to others”. It is part of a wider campaign from the local government to adopt cryptocurrencies and blockchain technology. 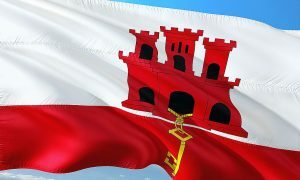 After the release of the draft proposals for the regulatory changes, a number of cryptocurrency companies had reportedly decided to invest in Gibraltar. A number of Bitcoin casinos have successfully used ICOs to lift their business of the ground. One notable example is Betking Casino, which was launched with 6,000 BTC gathered through such a fund-raising campaign in 2013 and managed to achieve 400,000 BTC wagering volume by 2015. The site was then closed down, the investors’ money returned, and re-launched again with a new ICO campaign that managed to collect about $5 million worth of Bitcoins. But success stories were not a part of every ICO launched by a Bitcoin gambling platform. Namely, a year after BetKing’s fund-raising campaign started, in 2014, Breakout Gaming also launched a token-based campaign to raise funds for their poker, betting, and casino platform. But as the times were bad for Bitcoin users in general, the campaign didn’t have a similar success, gathering only 387 BTC out of the proposed 1,000 BTC and prompting the owners to launch a second campaign.